The dynamic aviation environment poses opportunities yet challenging. Provides one-stop solutions of aircraft parts supporting aircraft ownership and its operations. Offering a diverse range of world-class services to aircraft owners, operators and airlines. 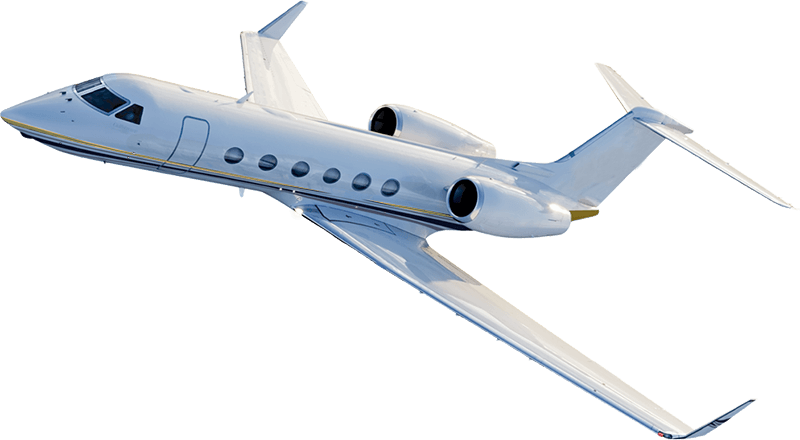 Business jet charter is the perfect solution for clients. Jetsolution tailors clients’ style and concept by working together to create a personal habitat. Aircraft financing is a specialised role for which only selected financial institutions are capable. We streamlined all essential process assuring each aircraft is delivered in its best condition and in timely manner. We believe aircraft owner should, at all times, have a clear picture of their aircraft status. YachtPro, the sea vessel-specialized division of JetSolution Aviation Group, focused in providing professional services to pleasure yacht owners of sea vessel transaction and associated services.